LUCE directed by Julius Onah, will open the 17th IFFBoston on Wednesday, April 24 at the Somerville Theatre in Davis Square. A married couple (Naomi Watts & Tim Roth) is forced to reckon with their idealized image of their son, adopted from war-torn Eritrea, after an alarming discovery by a devoted high school teacher (Octavia Spencer) threatens his status as an all-star student. THE FAREWELL directed by Lulu Wang, will close the festival on Wednesday, May 1 at the Coolidge Corner Theatre in Brookline. 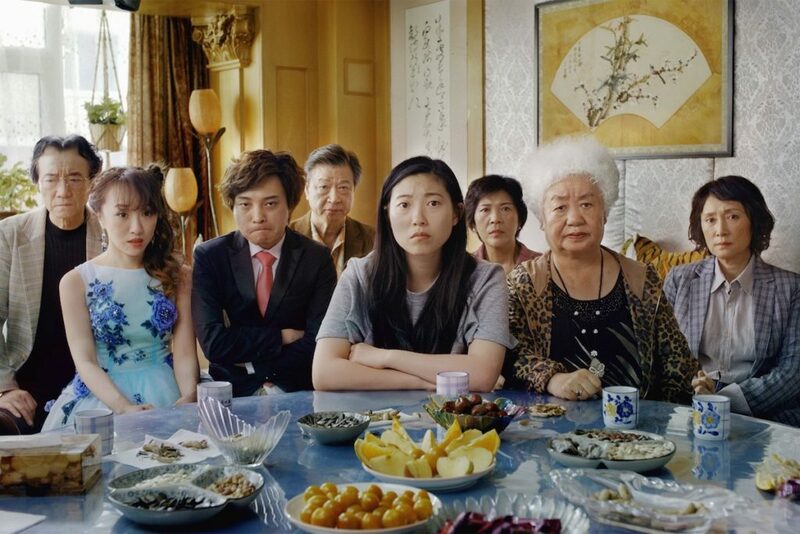 In Awkwafina’s first leading role, a Chinese family is told that their grandmother has only a short while left to live and decides to keep her in the dark, scheduling a wedding to gather before she dies. Centerpiece Documentary Spotlight is WBCN AND THE AMERICAN REVOLUTION directed by Bill Lichtenstein. This landmark feature documentary tells the previously untold story of the early days of the underground, radical radio station, WBCN-FM, set against the dazzling and profound social, political, and cultural changes in Boston and nationally from the late-1960s through the early-1970s. Centerpiece Narrative Spotlight is OFFICIAL SECRETS directed by Gavin Hood. 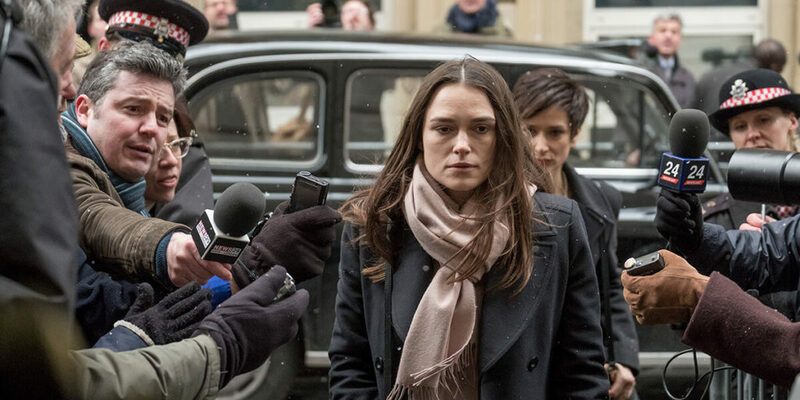 The true story of a British whistleblower (Keira Knightley) who leaked information to the press about an illegal NSA spy operation designed to push the UN Security Council into sanctioning the 2003 invasion of Iraq. With over 100 films screening this year, IFFBoston 2019 will take place at the Somerville Theatre in Davis Square, the Brattle Theatre in Harvard Square, and the Coolidge Corner Theatre in Brookline from April 24 to May 1, 2019.